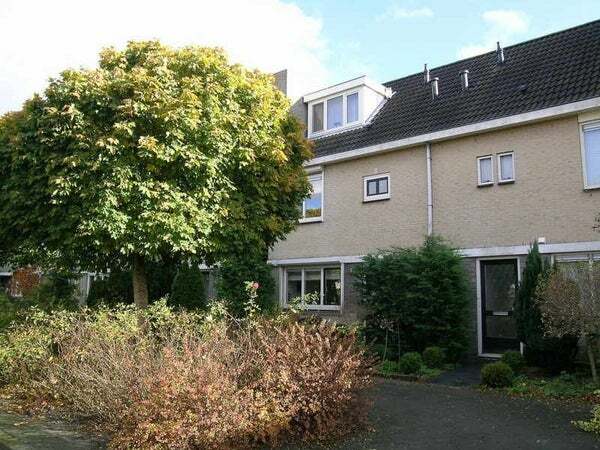 Do you want to rent a property in Amstelveen in The Netherlands. On Huurda.com you will find apartment for rent Amstelveen, villa's, studio's and rooms Amstelveen. Offered are houses for rent by owner in Amstelveen or by real estate agencies, which are specialized in renting houses to expats in Amstelveen or to companies.